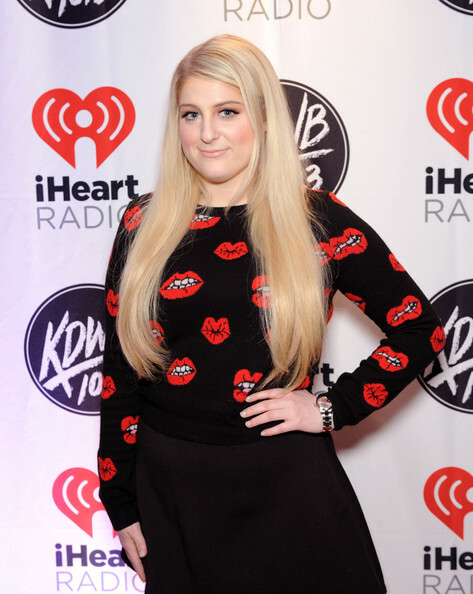 Nico & Vinz Look Amazing Attending 101.3 KDWB’s Jingle Ball 2014 — Pics Here! Music artists Nico Sereba (pictured left) and Vincent Dery of Nico & Vinz attended the 101.3 KDWB’s Jingle Ball 2014 presented by Sky Zone Indoor Trampoline Park and Allstate at Xcel Energy Center in St Paul, Minnesota on December 8, 2014. Check out more pics of this popular duo below! 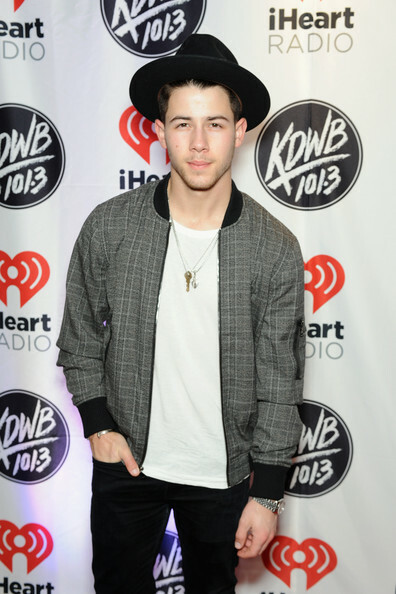 Nick Jonas Handsome In Casual Attending 101.3 WDKB’s Jingle Ball — Pics Here! “Jealous” singer Nick Jonas attended the 101.3 KDWB’s Jingle Ball 2014 presented by Sky Zone Indoor Trampoline Park and Allstate at Xcel Energy Center on December 8, 2014 in St Paul, Minnesota. Check out some more great pics of this handsome Jonas brother below! 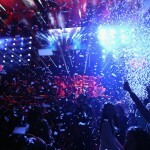 Miley Cyrus Shakes Her Pom-Poms At 101.3 KDWB’s Jingle Ball In St. Paul, MN — Check Out All The HQ Pics! Ariana Grande Performs Under The Mistletoe At 101.3 KDWB’s Jingle Ball In St. Paul, MN — See The Pics Here! Ariana Grande took the stage at the Xcel Energy Center in St. Paul, MN on Tuesday night (December 10th) to treat the crowd at 101.3 KDWB’s Jingle Ball to a killer performance! Decked out in a crop top and skirt patterned in mistletoe and a delicate cat-ear headband, Ariana was the epitome of holiday spirit. Check out the gallery below for some gorgeous pictures of Ari on and off stage last night and let us know: what do you think of her festive outfit? Too much, or just the right amount of Christmas cheer? We think she looks adorable, as usual!